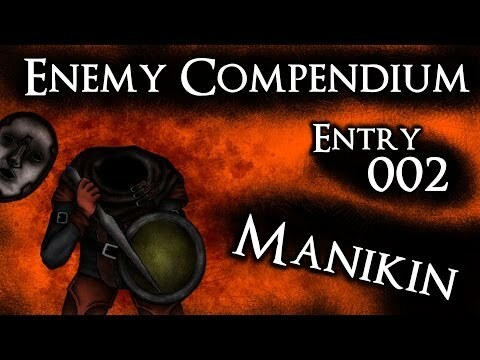 Masked Manikin (Manikin) is an enemy in Dark Souls 2. 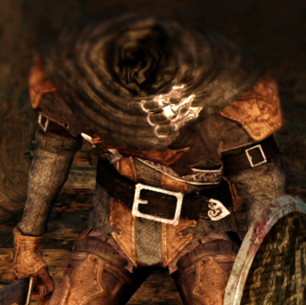 An agile, headless, poison-knife throwing enemy with many varieties, including those which wield knives, shields, bows, claws, and sabres. Fist Swing: The enemy will swing at the player when in close range, can be up to a 2 swing combo. NG: 160 Souls,NG+ 320 Souls, NG+7: 640 Souls.